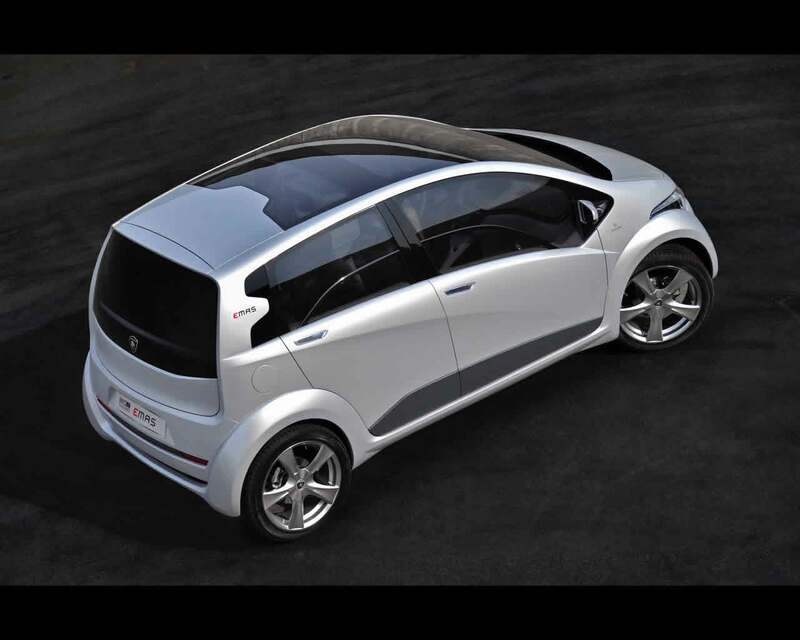 ItalDesign Giugiaro Proton EMAS Family of Compact Eco-Friendly Vehicles. 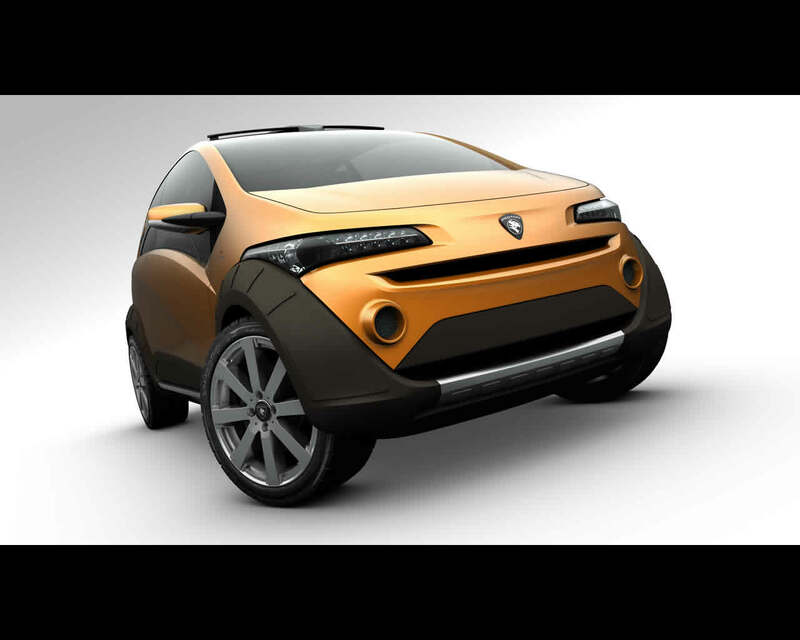 PROTON is the biggest car manufacturer in Malaysia and was set up in 1983.The name EMAS meaning “gold” in Malay, is the acronym for Eco Mobility Advanced Solution. 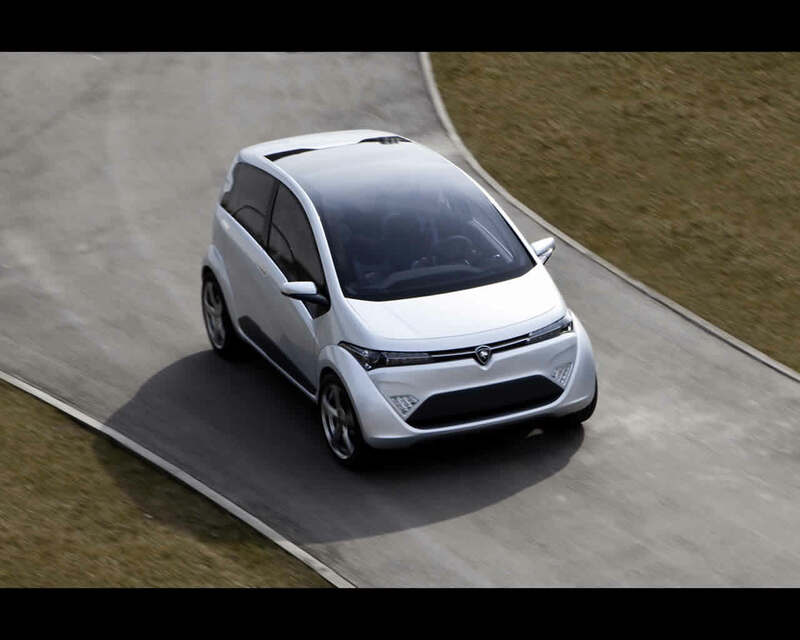 ItalDesign Giugiaro has developed for PROTON a family of low-environmental impact cars that is defined to revolutionise traditional segmentation in the car market. The series hybrid plug-in drive-train is prepared by Lotus Engineering. The Proton EMAS Family of Concepts represents three versions. 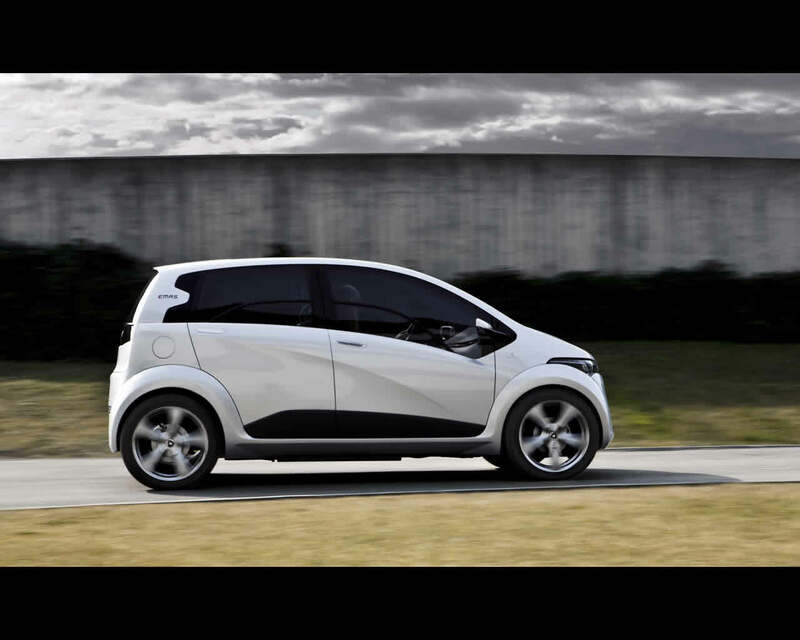 The EMAS Comfort is a five doors four seats hatchback saloon with only 3.550 mm in length. 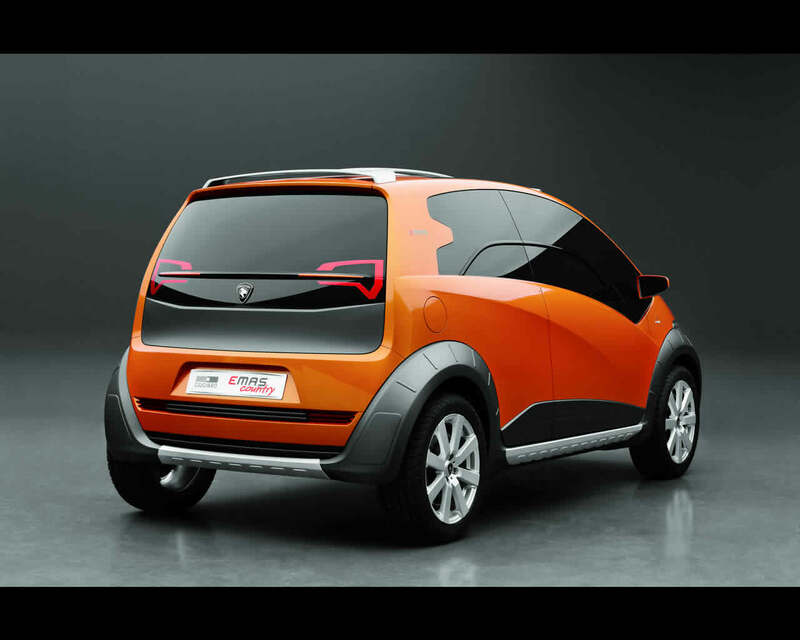 The EMAS Country, in orange colour, is a three doors, five seats hatchback 3.550 mm long. 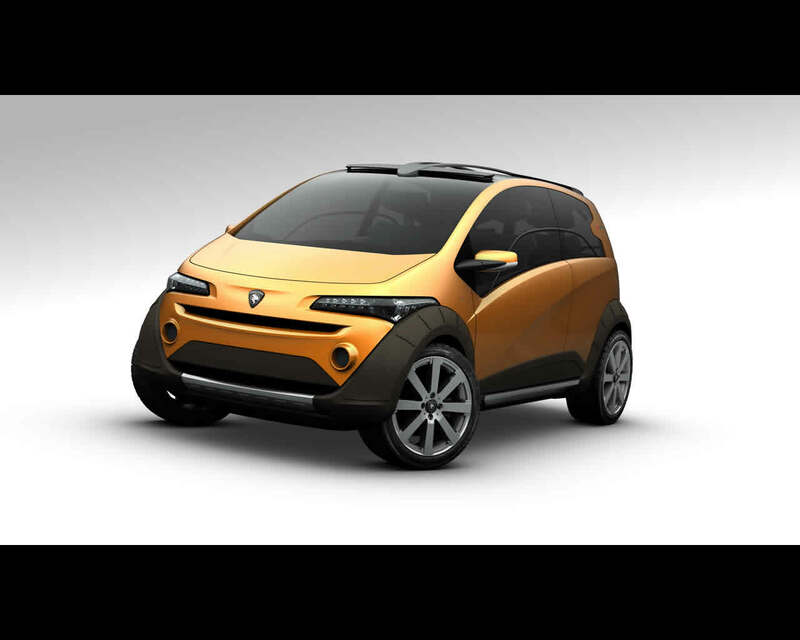 The EMAS 3 City is a three doors, 3+1 seats, 3 meter in length. 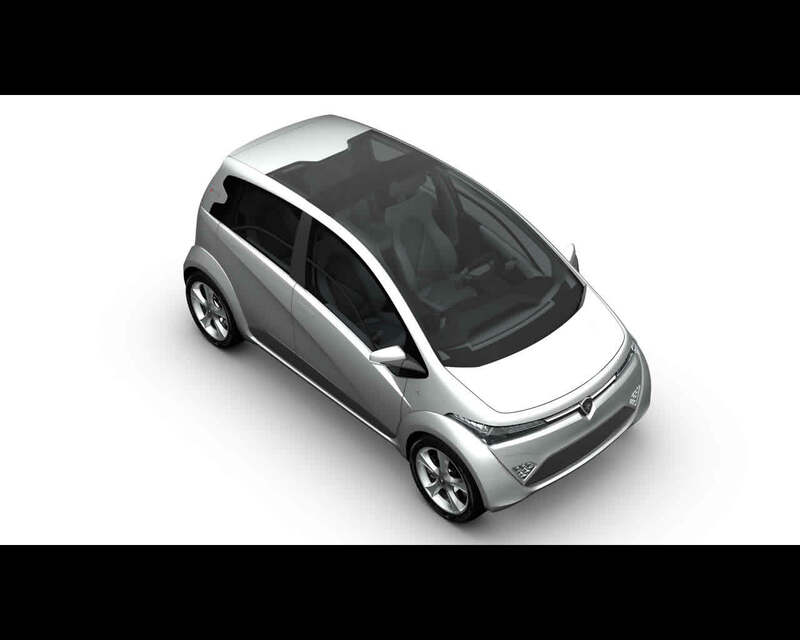 The EMAS Comfort and Country shares Lotus Engineering developed platform with hybrid propulsion using a Lotus range extender while the EMAS3 City is a plug-in electric drive vehicle. The short length of these vehicles was made possible by high seating of the occupants. The Lotus series hybrid platform developed by Lotus Engineering for parent Malaysian company Proton includes a three cylinder 1,2 litre internal combustion engine with output of 51 hp (38 kW) at 3.500 rpm connected to an electric generator. 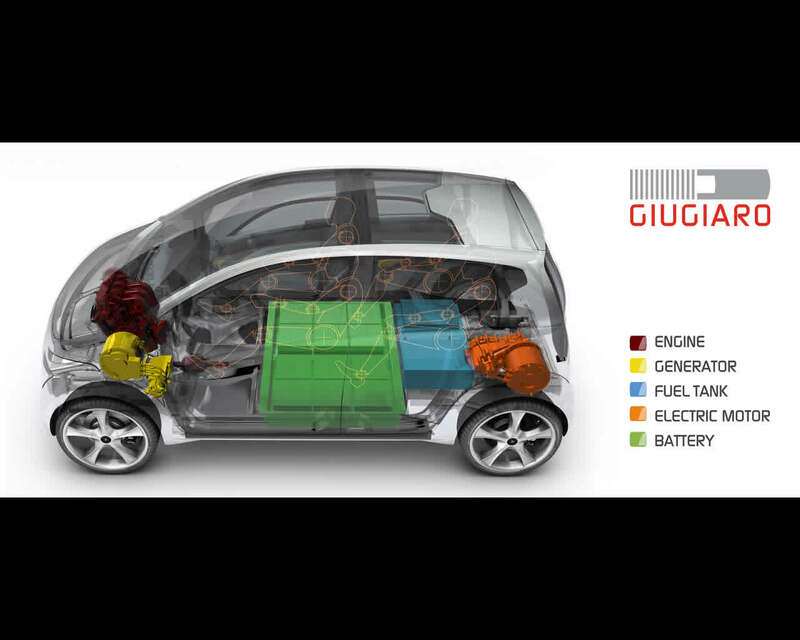 It serves exclusively to recharge the 11,5 kWh lithium-ion batteries. 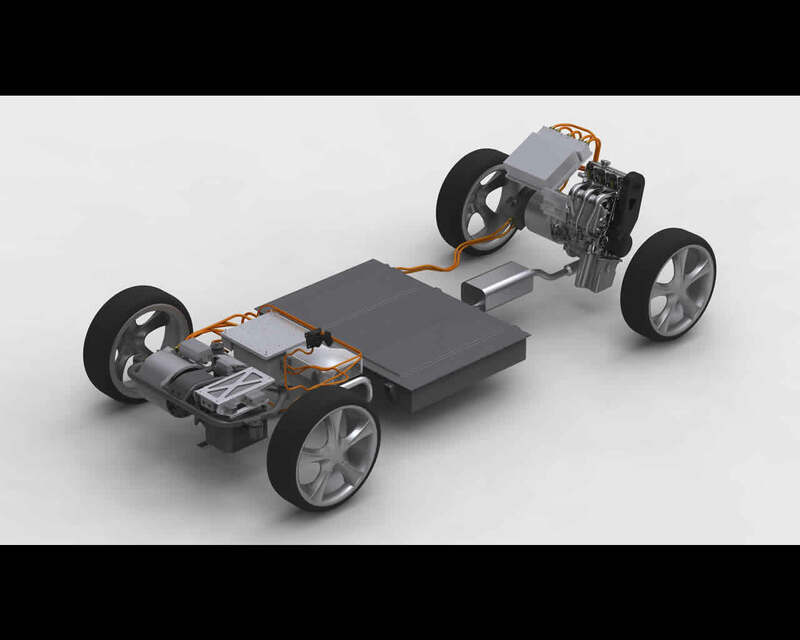 The vehicle drive is assured by an electric motor with continuous power of 45 kW and 75 kW peak power. The high maximum torque, 240 Nm, does not require the use of a gearbox. Acceleration 0-100 kph is quoted for 14 seconds while top speed is announced for 170 kph. Battery range is 50 km. Full recharging takes 3 hours with normal 240 volt, 13 A power point. ITAL DESIGN EMAS Comfort size is 3.550 mm long, 1.699 mm wide and 1.570 mm high. Wheelbase is 2.590 mm. 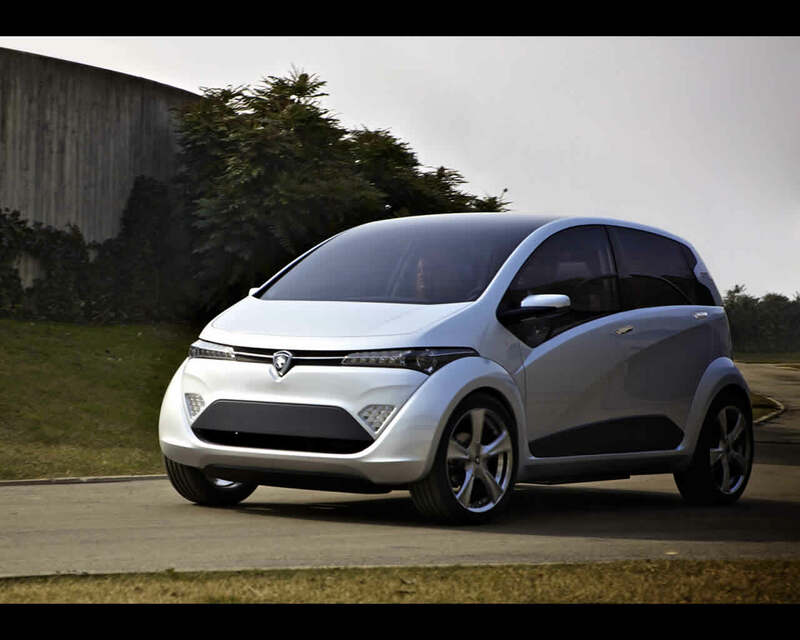 Wallpapers : ItalDesign Giugiaro Proton EMAS Family of Compact Eco-Friendly Vehicles.